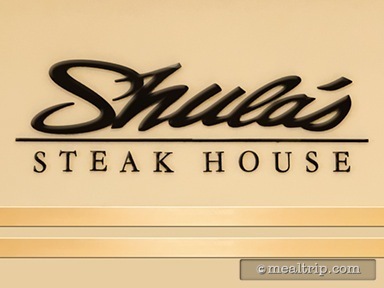 Shula's is a businessman's "expense account" restaurant located in the Dolphin Hotel. Bold dark wood and football memorabilia dominate the decor. 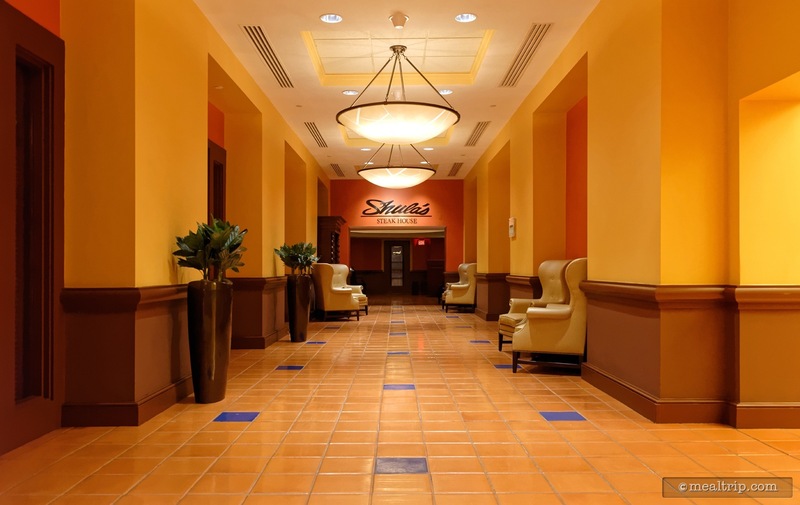 For what it's worth, the location has won several awards including Critic's Choice for Orlando's Best High-End Steak House and The Wine Spectator's Award of Excellence. 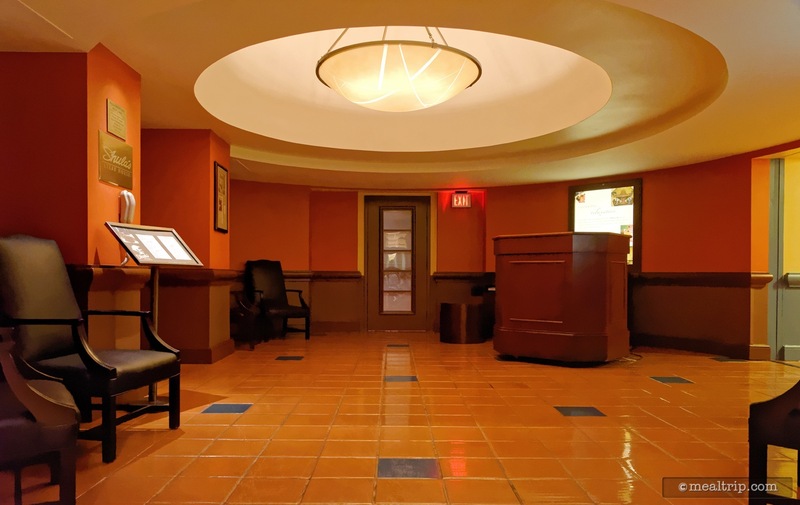 There is also a first come, first served "lounge" (many of the signature restaurants at the Swan and Dolphin have "lounges" built right into the location), that offers fine cigars, and as near as we can tell, the full restaurant menu. Culinary-wise, they have steaks and there is seafood... but they mostly have steaks.